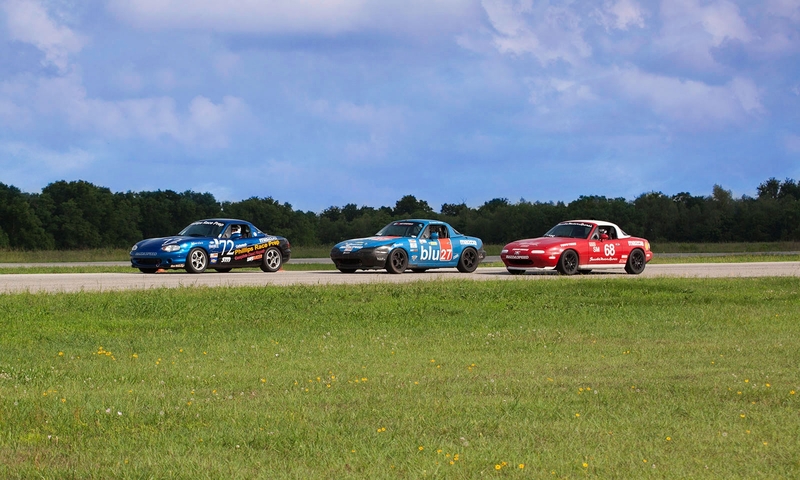 The MSR Houston Competition Driving School is designed for aspiring racing drivers. This road racing school will allow you to get your racing license. Participants are educated and coached by the top driving professionals. On day one, drivers focus on basic and advanced car-control skills. Day two is spent learning the nuances of MSR Houston's challenging circuit. Day three is putting it all together while getting up to speed to conclude the program. The schedule each day will be from 8:00 am to 5:00 pm. Lunch will be provided for students. Drivers are eligible for an SCCA Full Competition License upon graduation. This allows drivers to immediately go racing with the SCCA anywhere across the country, without having to work off any sort of permit. A minimum number of 4 students are required to go forward, preferably 6. Should a school have less than that, we will contact the registered drivers regarding rescheduling. 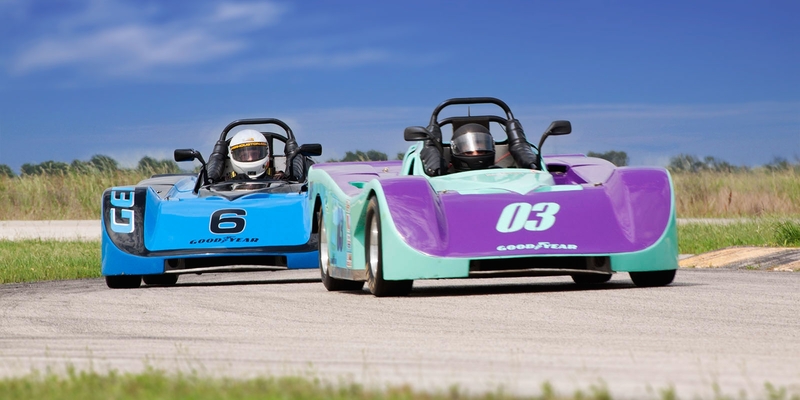 Racecar rentals made less than one week before the school are subject to availability. Questions? Email Sydney.